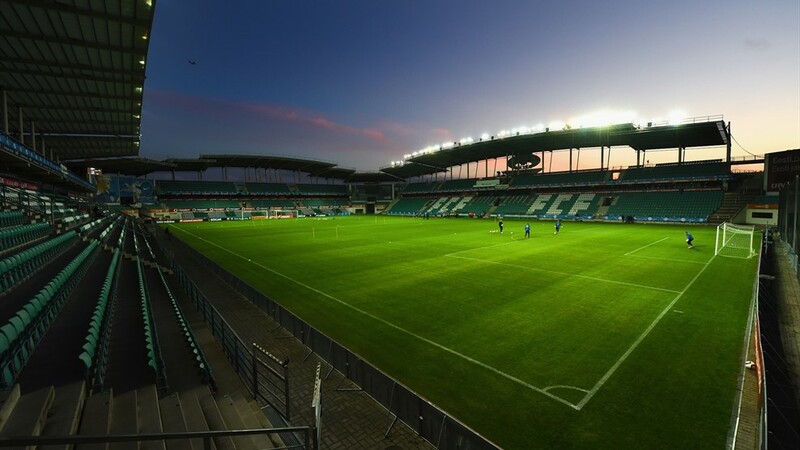 On 15 August, Tallinn will have the opportunity to host one of the biggest football matches in the world, when the 2018 UEFA Super Cup will be played at the Estonian national stadium in Lilleküla. UEFA Super Cup will be contested by the reigning champions of the Champions League and the Europa League crowned this spring. This year’s Champions League finalists are Real Madrid (Spain) and Liverpool (England) who will establish Europe’s strongest club on 26 May at Kiev Olympic Stadium. The finalists in the second strongest series, i.e. Europa League, are Atlético Madrid (Spain) and Marseille (France) who will meet in the decisive game on 16 May in Décines-Charpieus's Parc Olympique Lyonnais'l, France. The Estonian audience has never before been witness to such a sporting event. 3,000 persons are accredited for the match, including around 2,000 Estonians who will get an experience of a lifetime as an organiser or service provider at the game. The live broadcast from our national stadium will reach around 100 countries and the estimated number of television viewers is an astonishing 50 million people. 30 broadcasters will be on-site to transmit the event. It is certainly not accidental that Estonia is hosting this major event in the same year as the country’s 100th anniversary is celebrated. Estonia and Tallinn can be introduced to all visitors before the big game. 300 folk dancers are to demonstrate our traditions on the football field before the game. Around 10,000 foreign visitors are expected to arrive to Estonia in connection with the UEFA Super Cup. The ticket sale begins on 5 June via the website of UEFA, where people can sign up for the draw for the right to purchase a ticket, which will be carried out thereafter.